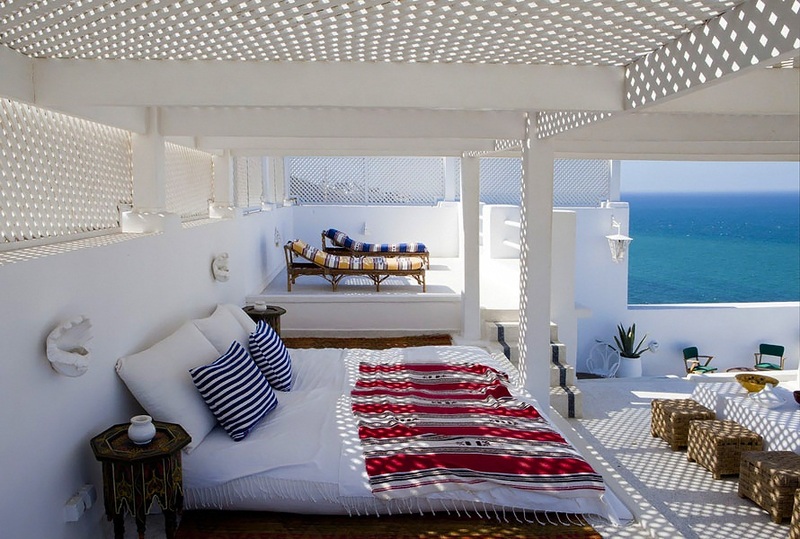 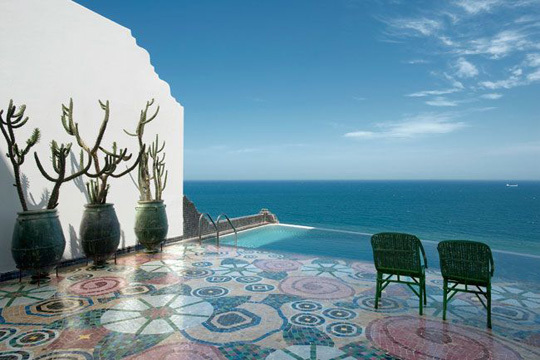 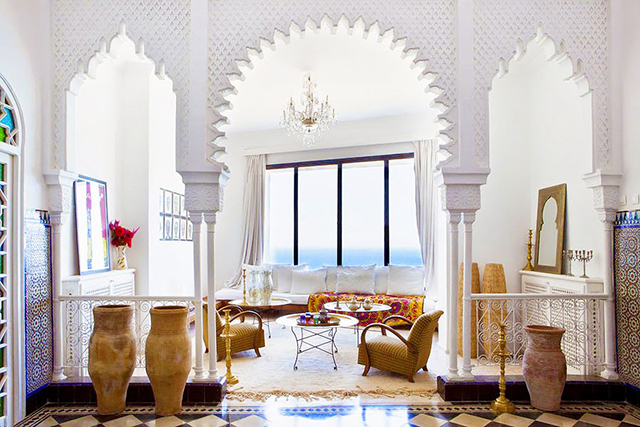 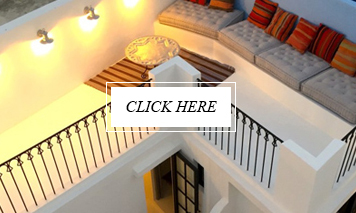 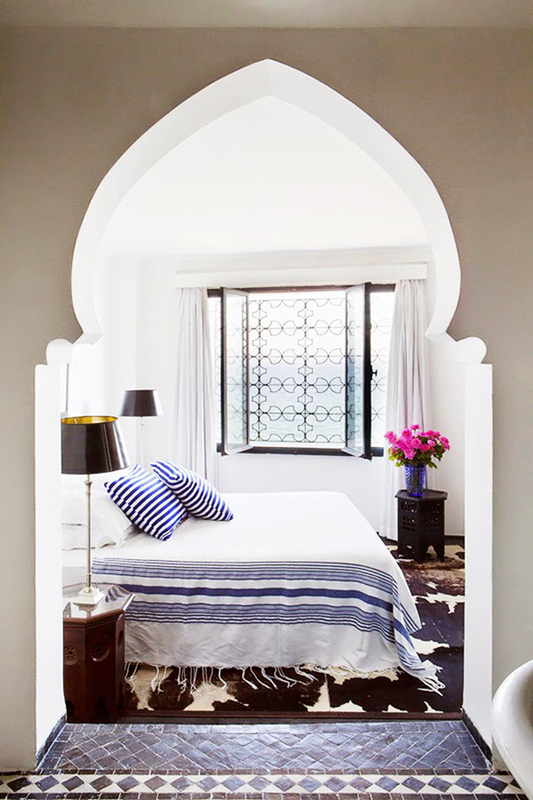 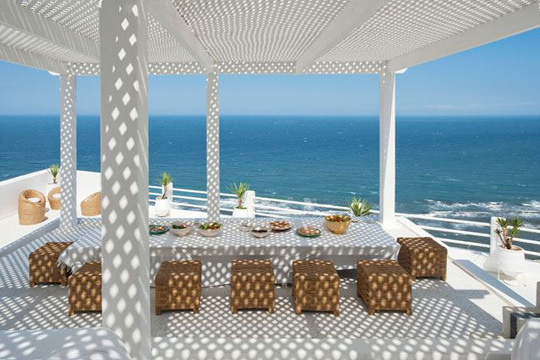 Not a lot of words on this post, just some inspiring images of this beautiful house in Tangier. 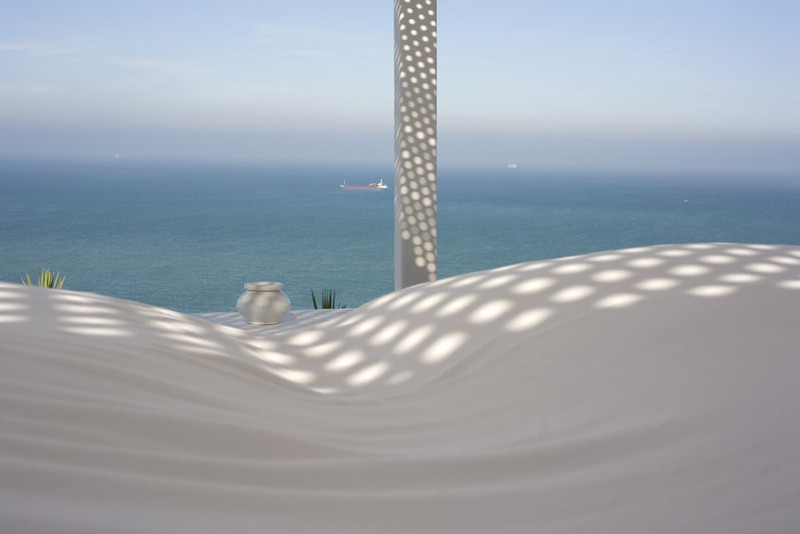 Sitting quite literally on the northern edge of Africa with an incredible view across the Straits of Gibraltar, looking towards Tarifa, L’Elephant Blanc is a wonderful combination of Mediterranean and Moroccan style that is so typically Tangerois. 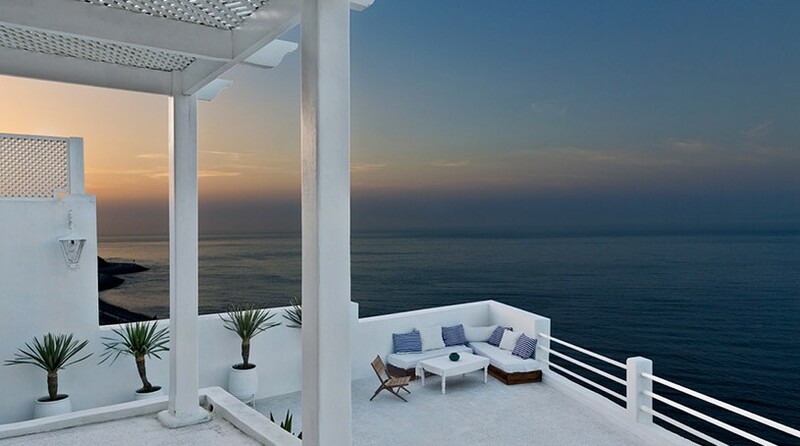 And with a view like this, who needs words . . .